Redeveloped website to integrate with online promotional activity for the oldest residential College in Adelaide. The college fosters the growth and development of each individual within a collegiate community through active encouragement and support, the provision of a diverse range of activities and experiences, and an emphasis on maintaining the highest of standards in all pursuits and relationships. Emphasis is placed on Learning, Balance, Community, Diversity, Heritage, Integrity and Environment. 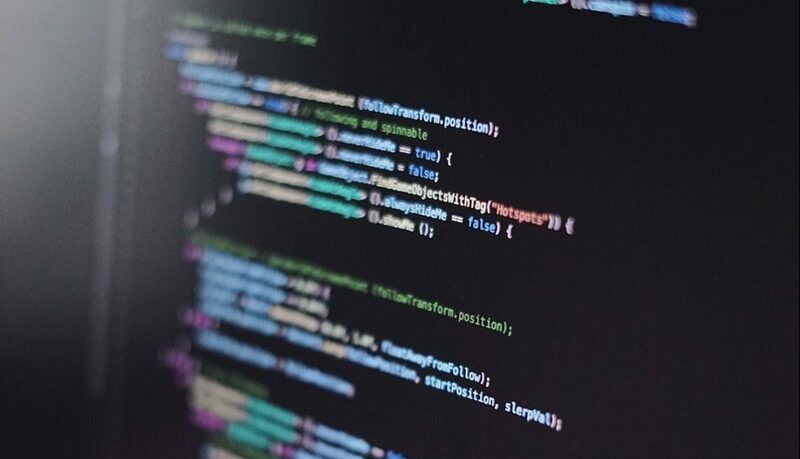 Recognising that the St Mark’s College website was dated and not designed to support mobile devices, a proposal was put forward to redevelop the website. With an Open Day looming too quickly over the horizon to facilitate a full website redevelopment, a staged approach was agreed upon to develop an Open Day landing page to meet the immediate deadlines, followed by the full website redevelopment. The new site would be designed and developed to integrate with other online promotional activity and deliver a unique and engaging experience through content, branding, and specific call to actions. 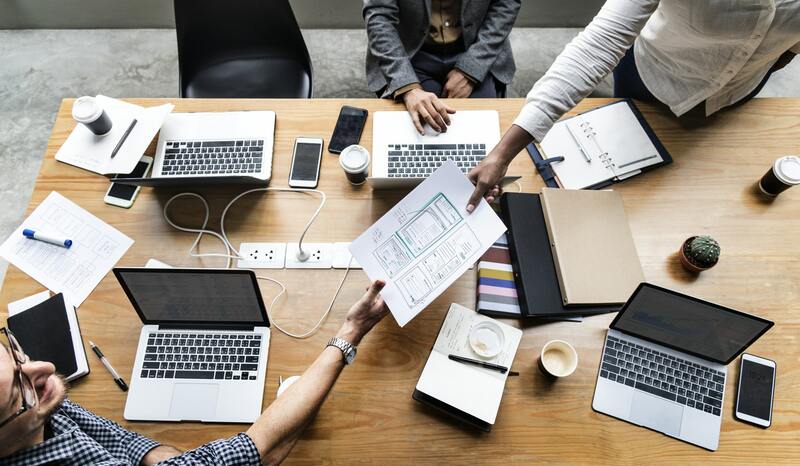 The new site would be designed and developed to integrate with other online promotional activity and deliver a unique and engaging experience through content, branding, and specific call to actions. 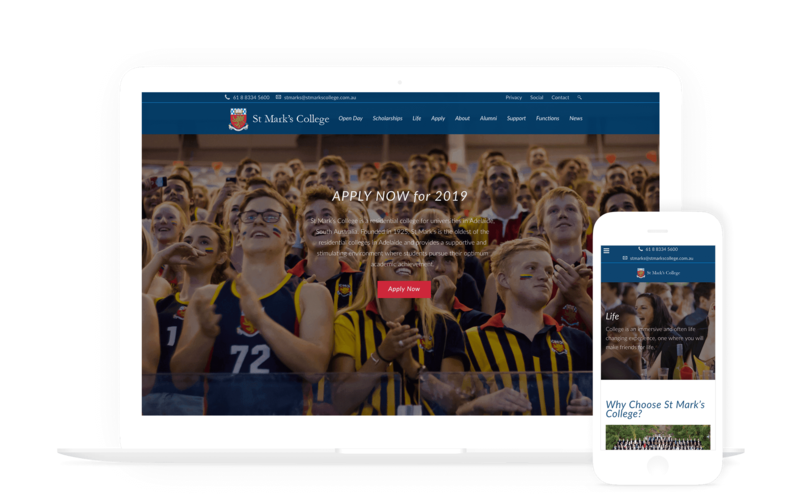 Built in the WordPress CMS, the St Mark’s College website was created to increase the reach of St Mark’s College using digital channels (including Social) and content creation to develop engaging and sharable content. The design drew on the college’s core values of attractiveness, values-based community, heritage and tradition yet progressive in nature. Old collegians links were created to gain greater engagement from past students through reunion attendance and various events & donations. The business face of the college was also addressed with content promoting the college as a space for hire. Adding the social media links promotes higher levels of student engagement through Facebook posts, shares, likes and referrals.